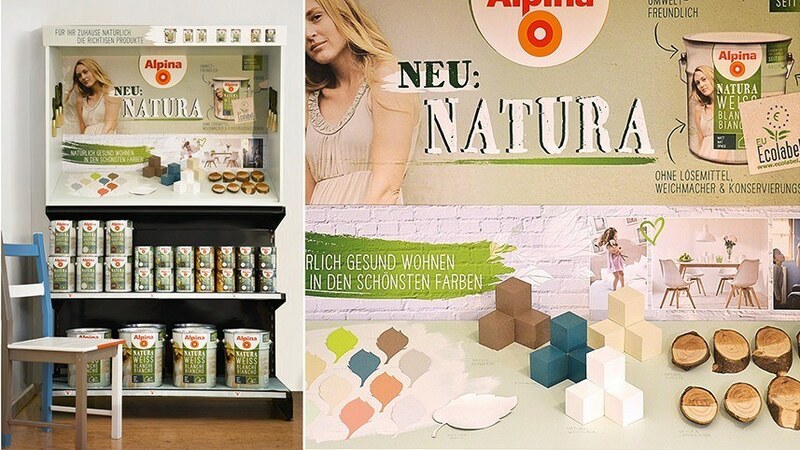 For Alpina Farben, we developed a very unusual strategy. Our brand communication does not focus exclusively on the products’ healthy and environmentally friendly ingredients, but rather conveys these ideas with creative, modern packaging. Our goal was to express the environmental benefits of the product with a new design, which does not simply settle for market cliches- an innovative strategy in the European market. 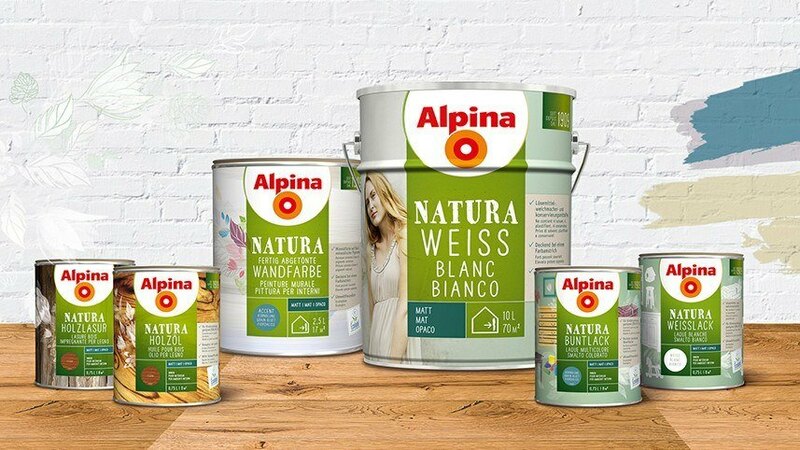 Based on the positioning of “natural healthy living in the most beautiful colors,” the first step was to develop a packaging line which includes products from classic wall paints to lacquers. 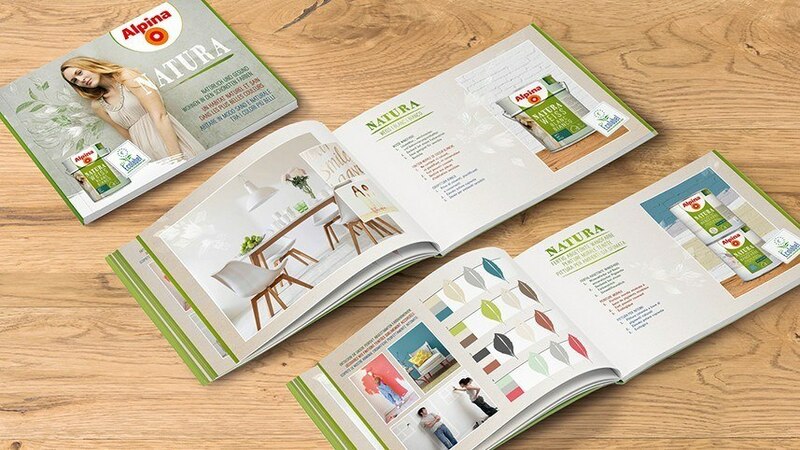 We then developed a comprehensive advertising literature and packaging strategy, from brochure design to point-of-sale displays. 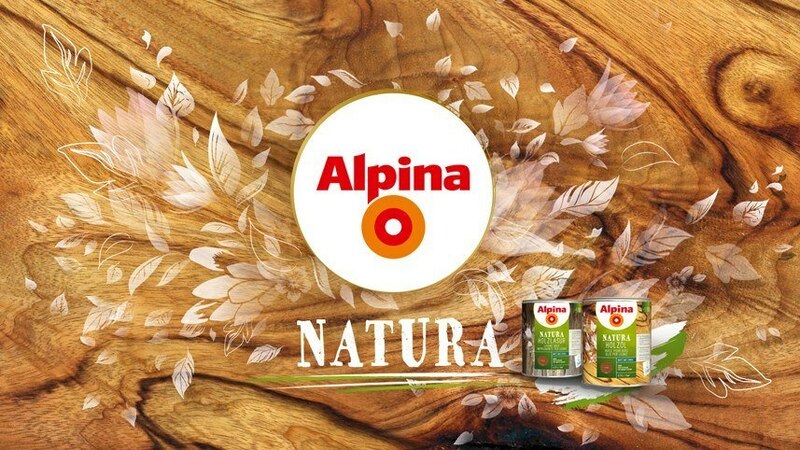 Finally, we supported the rollout of the new Alpina products in various European markets.